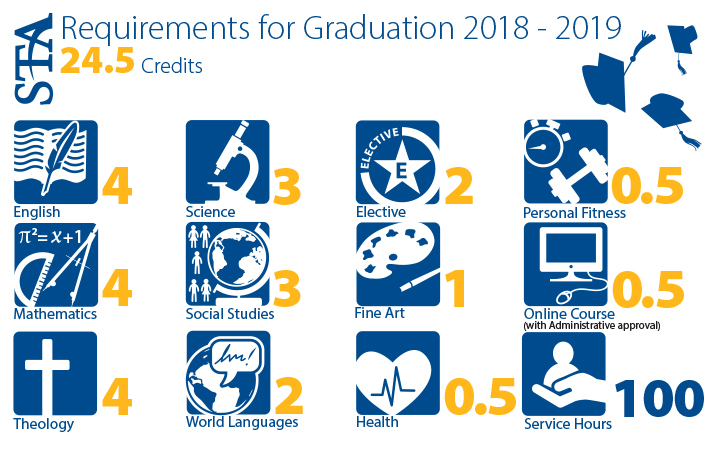 more than $73 million in academic, athletic, military, and special talent scholarships were offered. 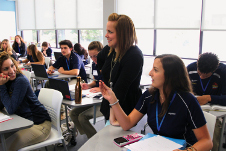 STA PrimeTime, a classroom initiative, exposes students to the “Edge” in PSAT, SAT, and ACT preparation. Daily strategy lessons and practice tests supplement the curriculum in Math and English. 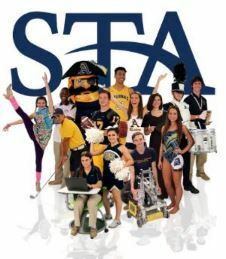 AdvancEd, formerly known as SACS, accredits St. Thomas Aquinas High School. 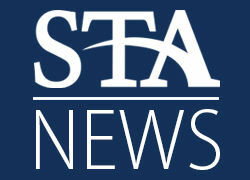 STA is the first school in Broward to recieve AdvancEd STEM accreditation.